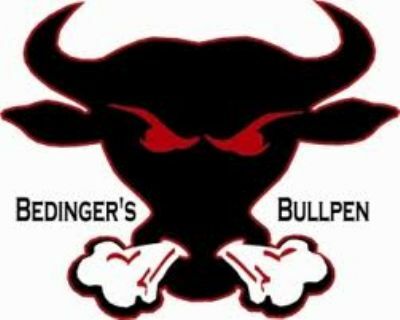 Our mission at Bedinger's Bullpen is to provide professional training and instruction for young athletes. Through scientific research we are continually learning and updating the basics of pitching and hitting which includes: biomechanics, functional fitness, mental / emotional management and nutrition. We seek to provide our athletes with the necessary tools of becoming more successful and reaching their top athletic ability. One of our main goals is to prepare our students for the high school and collegiate levels, whether he/she is eight or eighteen years of age. We take great pride in our work and in return expect solid commitments from our students. We treat every athlete with the same respect regardless of their abilities and talents. Most of all, we put our knowledge and love of the game into our teaching and encourage our students to not only become better athletes, but better individuals as well. In order to become successful and benefit from our program, it will take a solid commitment, positive attitude, consistent routine, confidence, and most of all patience.